H&I | They were all iconic TV cowboys but do you remember their other Westerns? They were all iconic TV cowboys but do you remember their other Westerns? You know them as Lucas McCain, Matt Dillon, Paladin and Maverick… but they played other characters. 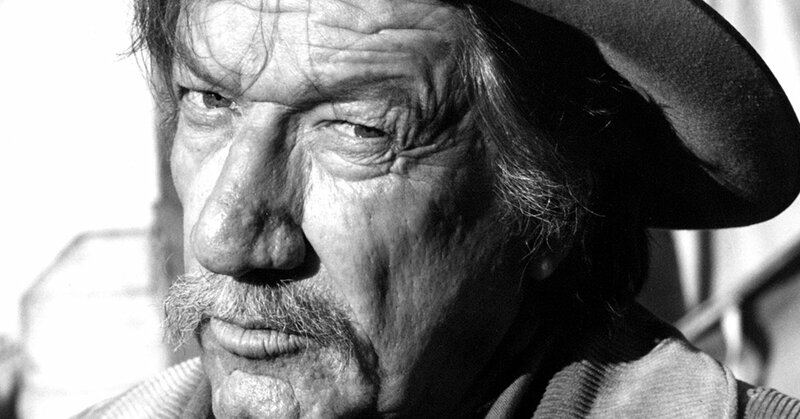 Some Western stars are too good to pin down into just one role. No wonder networks kept bringing familiar cowboy actors back in new series. See how well you remember TV Western history and the resume of its biggest names! 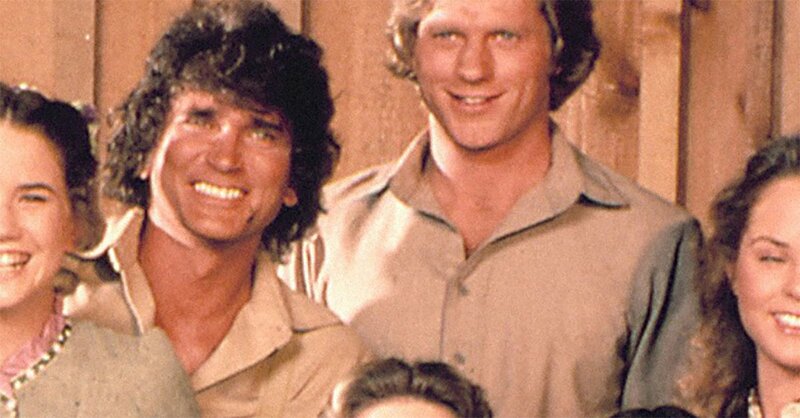 After Bonanza, Michael Landon returned to the frontier as a patriarch on…? 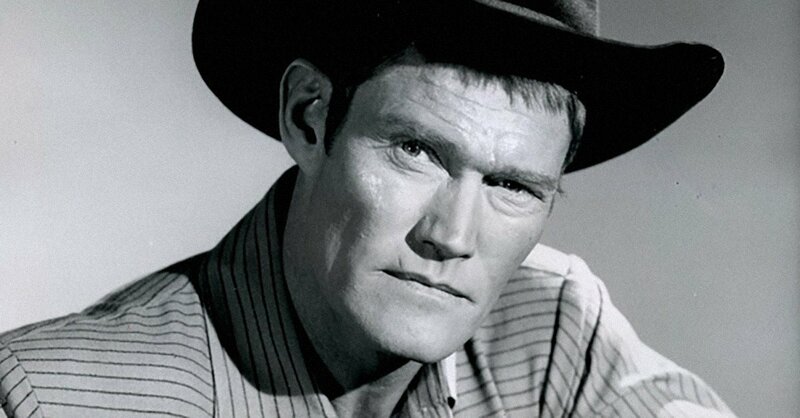 Chuck Connors will forever be known at The Rifleman, but he later played the main character on which Western? 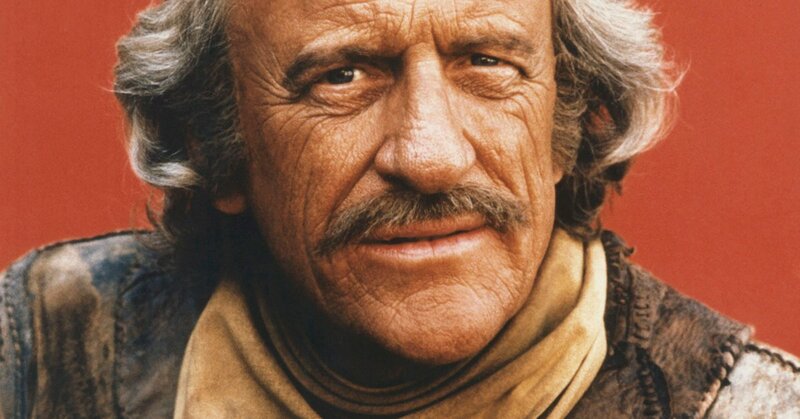 James Arness portrayed Marshal Matt Dillon for several decades. He also starred in a 1970s Western called…? 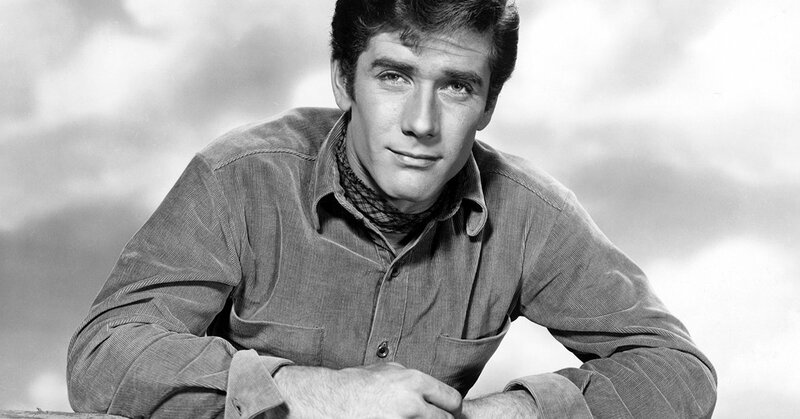 Robert Fuller joined the cast of Wagon Train after wrapping his lead role on a Western called…? Richard Boone was the dapper star of Have Gun - Will Travel. Later, he played a much rougher character named…? 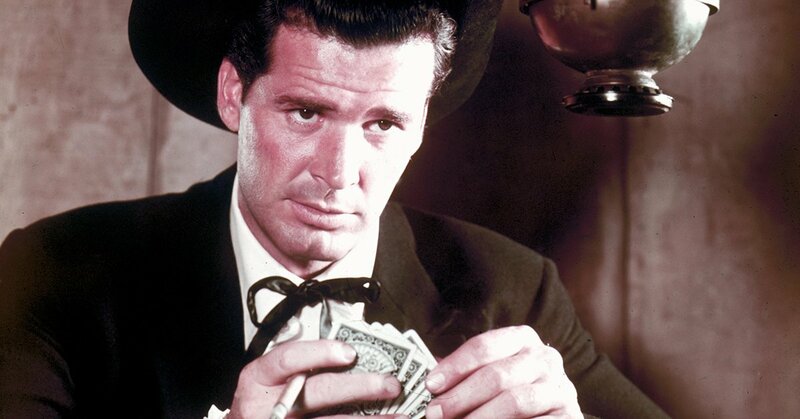 Maverick star James Garner returned to the Western genre for a 1971 series called…? 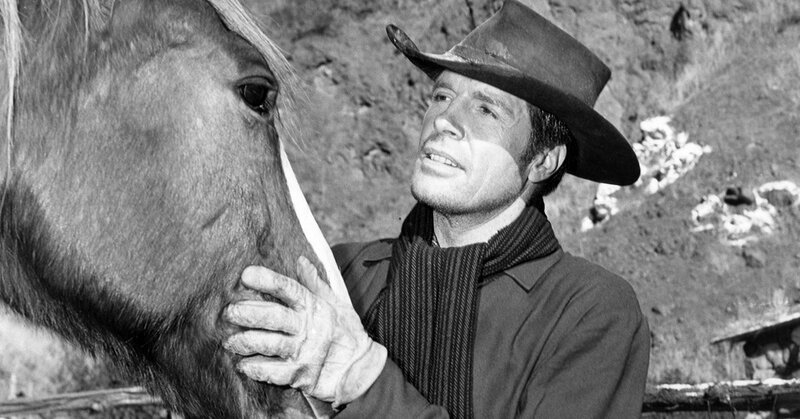 Robert Horton played the scout Flint on Wagon Train. Later, he played the lead character on a series called…? 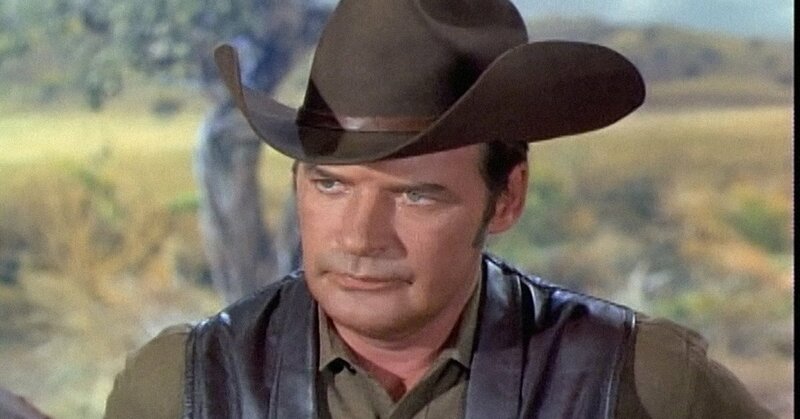 Peter Breck played Nick on The Big Valley. Before that, he had starred on a Western called…? 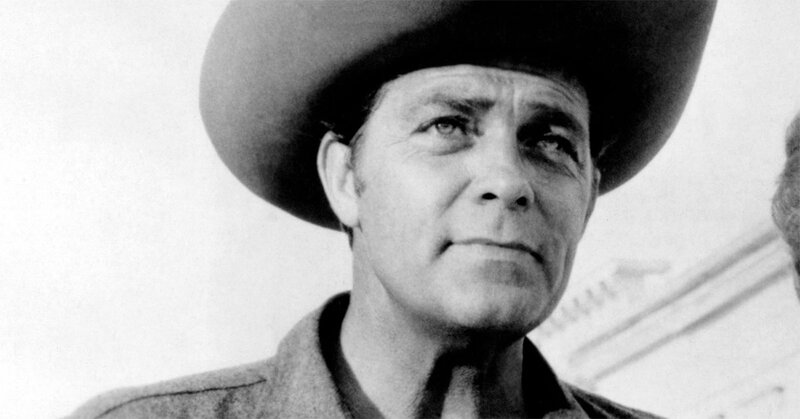 Dale Robertson played Jim Hardie for several seasons on Tales of Wells Fargo. Later, he starred on a Western called…? 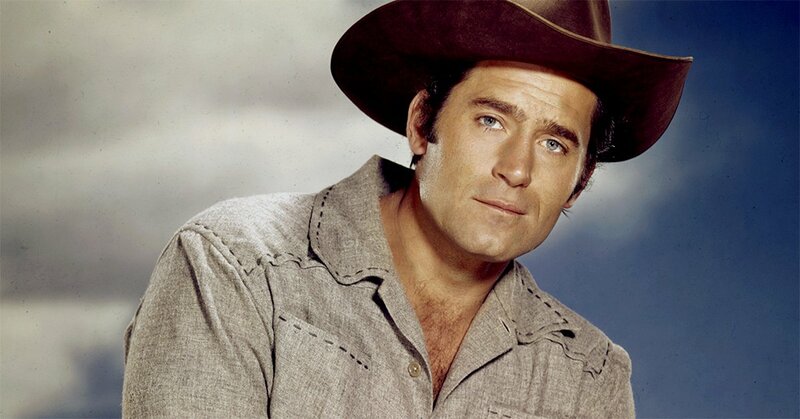 Clint Walker portrayed the title character on Cheyenne for years. In 1974, he landed another starring role on a short-lived series called…?